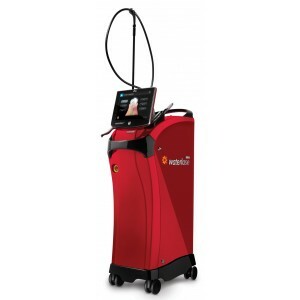 Up to 10 Watts of peak power! All the Power and Versatility You Need in a Small Package. 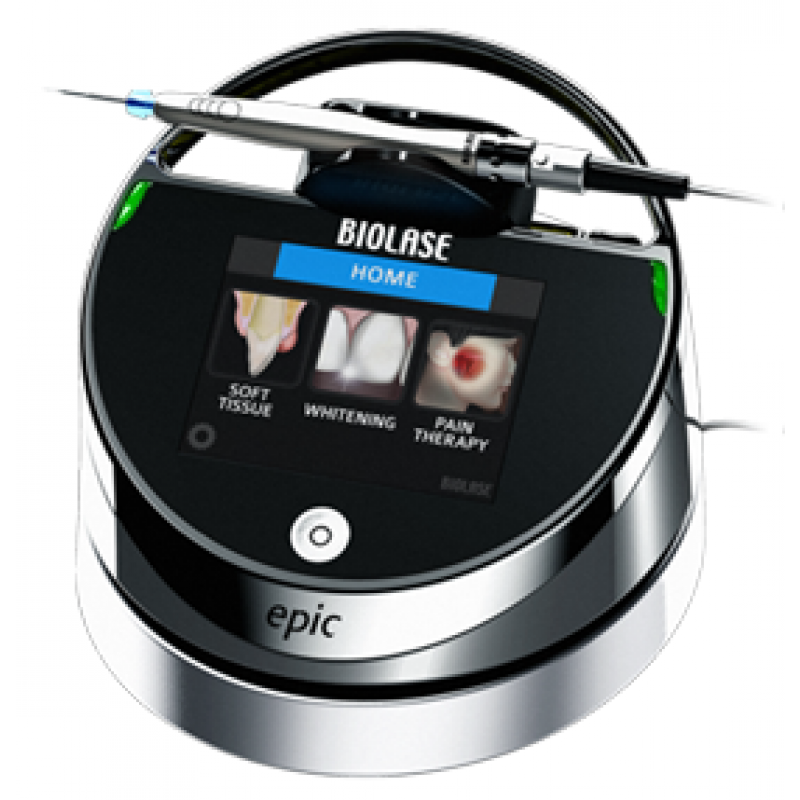 The minimally invasive EPIC 10 is the most clinically versatile diode laser available.